Trace Adkins extended the invitation to the unsuspecting Lynch. 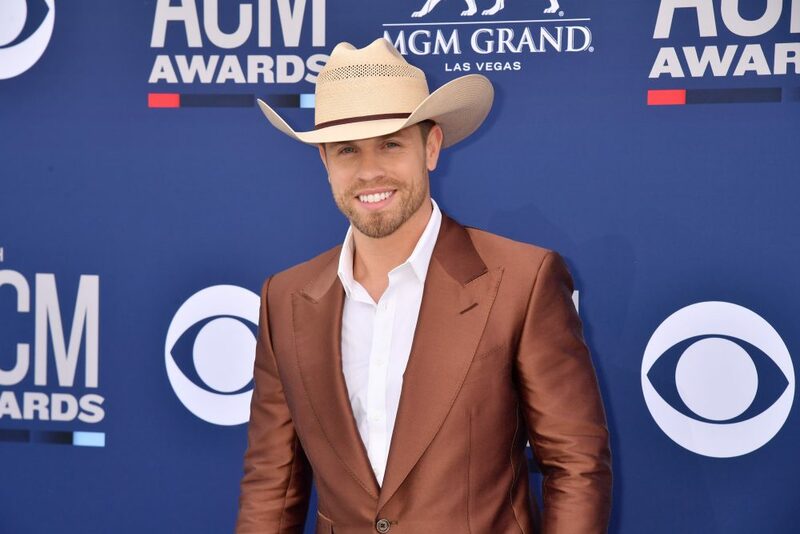 August 21, 2018 will be a day that Dustin Lynch won’t soon forget. It’s the day he was officially invited to join the Grand Ole Opry as a member. 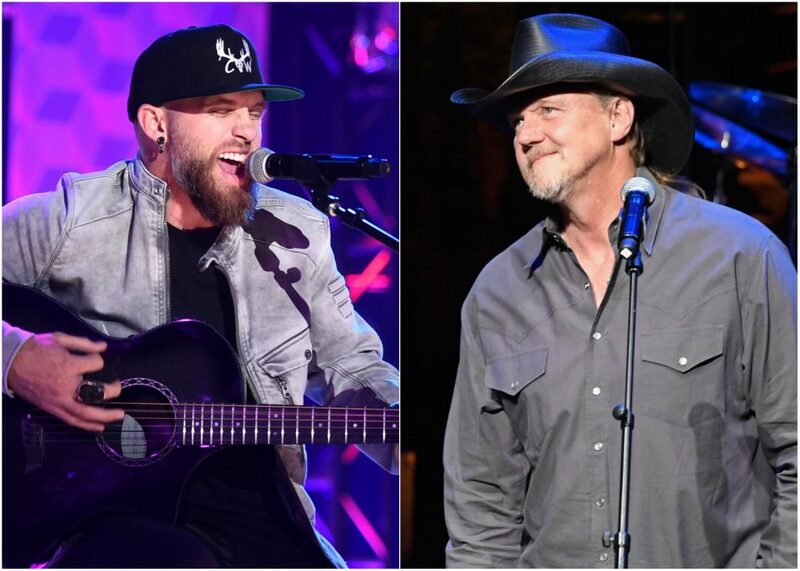 During the Tuesday night show, Trace Adkins, who was celebrating his 15th anniversary as a member, interrupted Lynch’s set. Joking that it was his anniversary and he could do whatever he wanted, Adkins shared that Lynch had been playing the Opry stage for six years and that the next time he took the stage, it would be as the newest member of the Grand Ole Opry. Shock was written all over the Tennessee native’s face, and he immediately embraced Adkins. “Thank you! I wish you weren’t so big. I want to pick you up, but I couldn’t,” laughed Lynch. 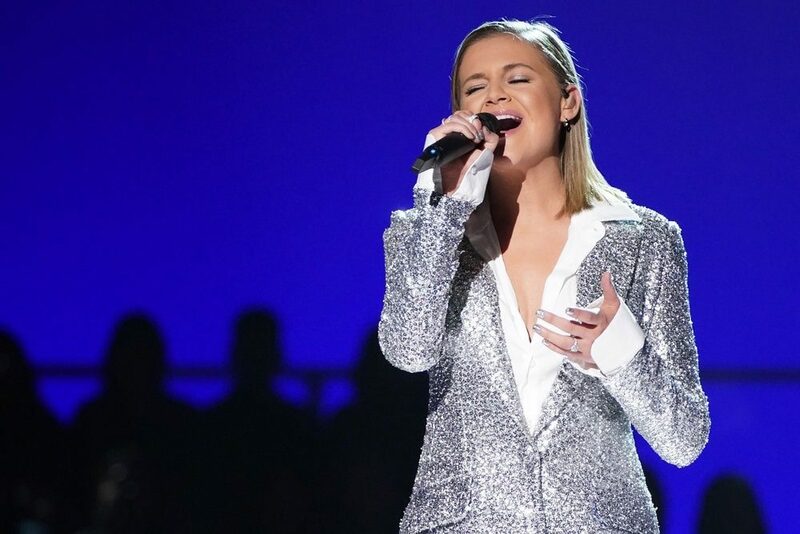 Tuesday’s show was jam-packed with memorable moments for the fans in the audience, as well as the stars onstage. 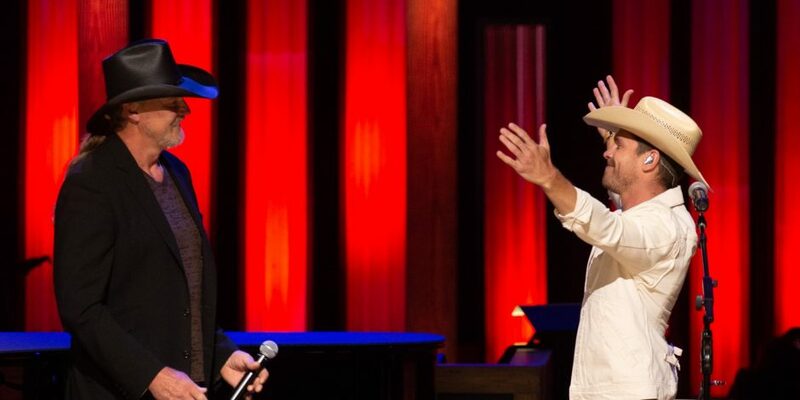 In addition to Lynch’s Opry invitation and Adkins anniversary celebration, Montgomery Gentry’s Eddie Montgomery performed alongside his nephew, rising country star Dillon Carmichael for Carmichael’s Opry debut. The moment was special for many reasons, one of which was that Carmichael’s mother Becky joined him for background vocals and another being that he’d previously worked for the Opry’s security and had not allowed himself to step inside the famed circle until his debut. Lynch’s induction will take place on September 18.